APPLETON, Wis. — It was a Prom night full of smiles and fun in Appleton on Friday. 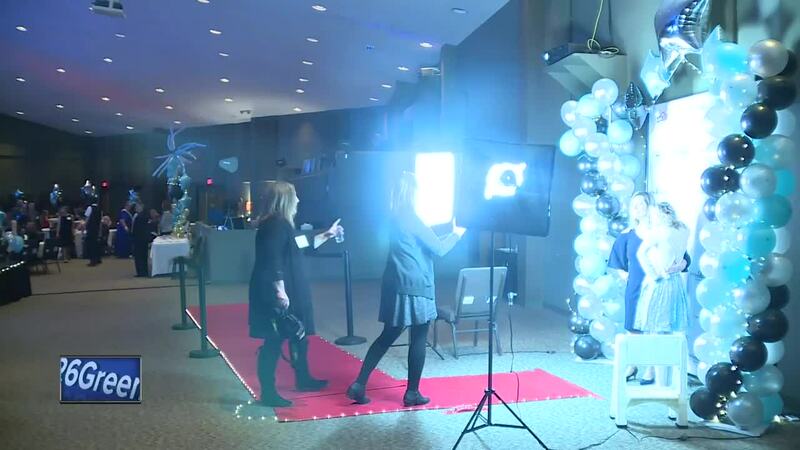 It's called Night to Shine 2019, and it's focus is giving a great prom night for individuals with special needs. The dance Friday was one of 500 going on around the world at the same time. It's sponsored in Appleton by Pathways and hosted world wide by the Tim Tebow Foundation. Appleton's night included 200 guests and 300 volunteers. Ever guest enters on the red carpet and gets the royal treatment with hair, make up, the works. "This is an unbelievable, once in a lifetime experience for most of these guests who come here they've never had a prom focused solely on them where they get to have a crown and a sash and they're crowned king or queen of the prom," Carrie-Ann Kulinski said. "They walk an amazing red carpet, the paparazzi, karaoke, they're taking rides in limos, you name it they're experiencing it here tonight." Night to Shine is free hor the honored guests.